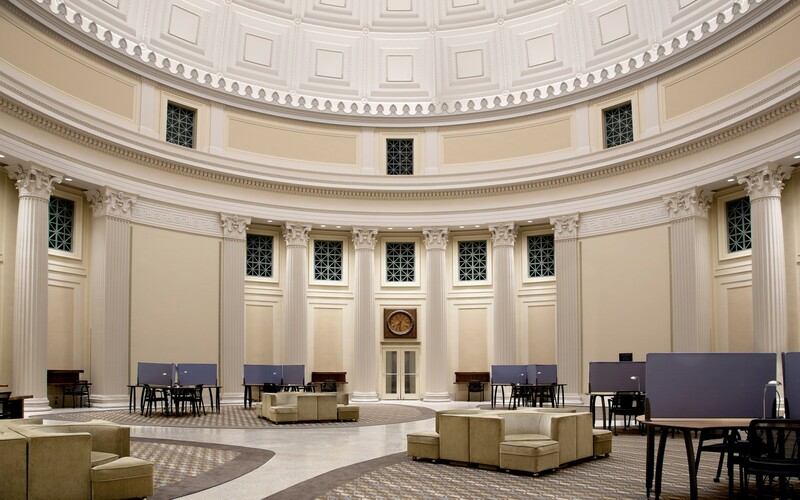 Lighting Design: Sladen Feinstein Integrated Lighting Inc.
Design firm Sladen Feinstein Integrated Lighting used Lumenpulse LED luminaires to bring out the beauty in the reading room within MIT's Great Dome. 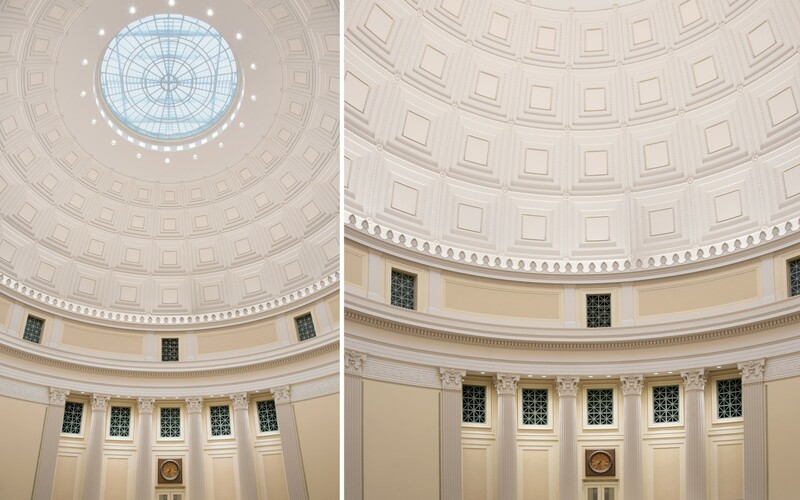 The new lighting scheme has boosted ambient lights levels and accentuated original architectural details in the dome, increasing the space's popularity. 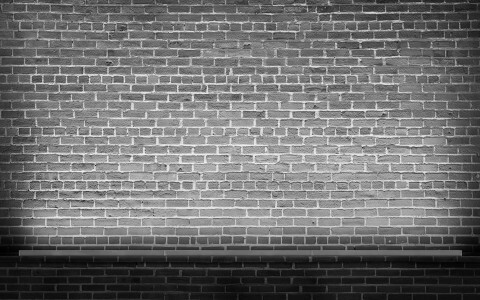 The Lumenfacades are fantastic. The fixture is beautifully even and uniform; there are no hotspots, and it travels the whole height of the Dome. It was the perfect fixture for distribution and intensity. 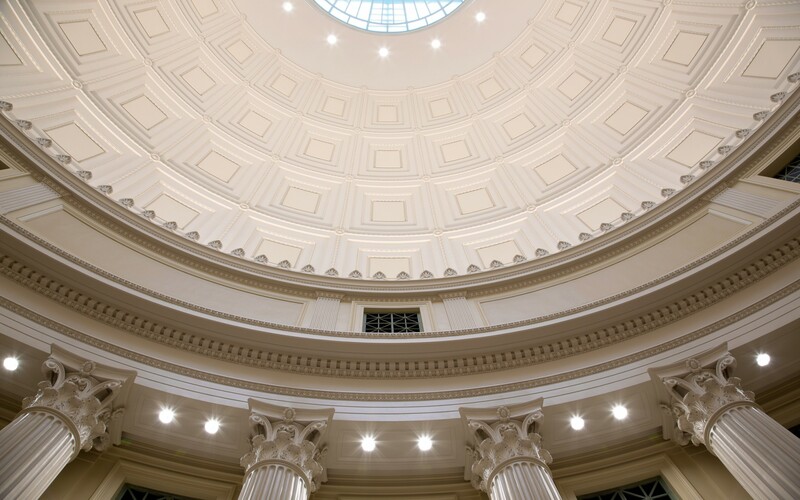 Sladen Feinstein Integrated Lighting Inc.
For nearly 100 years, the Great Dome atop MIT's Building 10 has provided the setting for countless ceremonies, events and hacks. 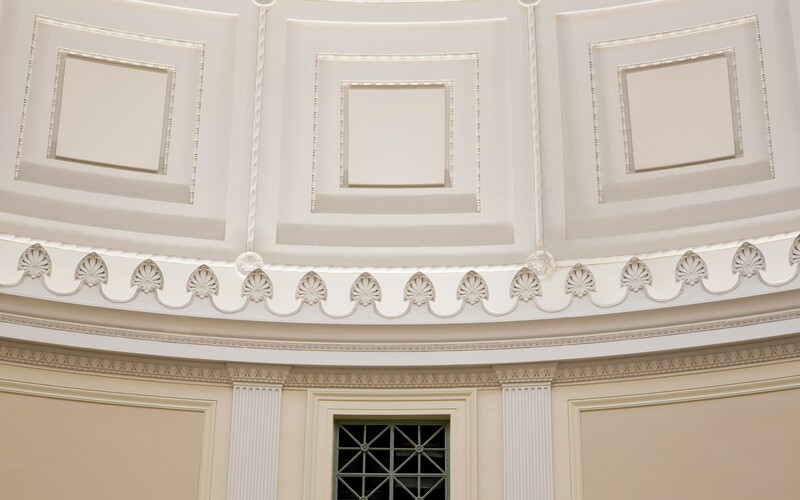 Despite its iconic status, however, the full extent of the dome's architectural grandeur had for years been partially hidden. The oculus, a 27-foot skylight, was covered in 1942 to protect against wartime bombing raids. 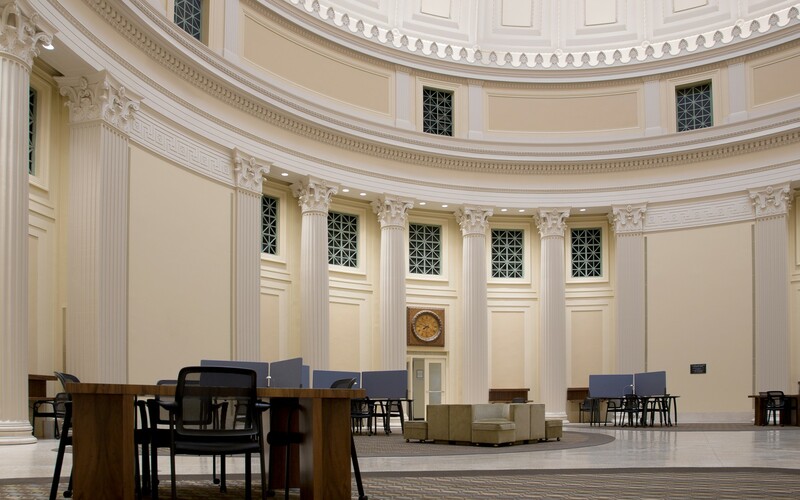 To restore design features that had been lost, and to create a modern, 24-hour space for students, MIT undertook an ambitious renovation project of the oculus and reading room, including a complete redesign of the lighting scheme. Initially, this new lighting design involved simply modernizing the 70s-era street light fixtures that had previously lit the library. 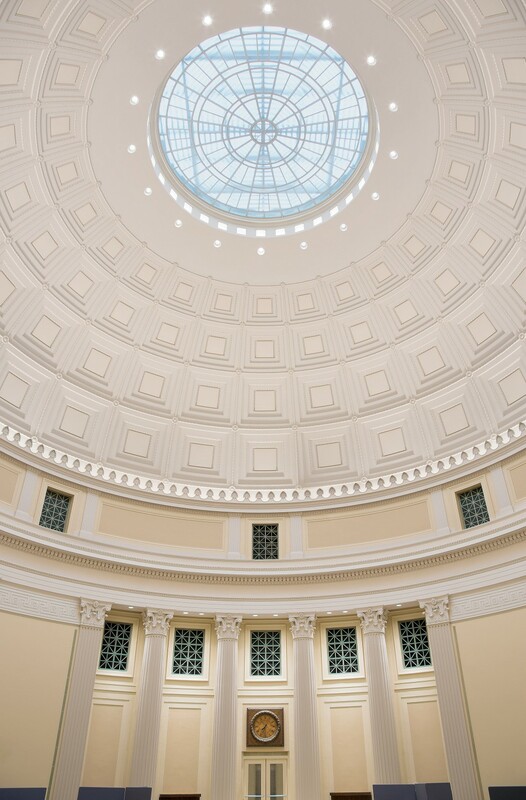 Once the school had turned to design firm Sladen Feinstein, however, a new idea soon emerged: lighting the dome itself. 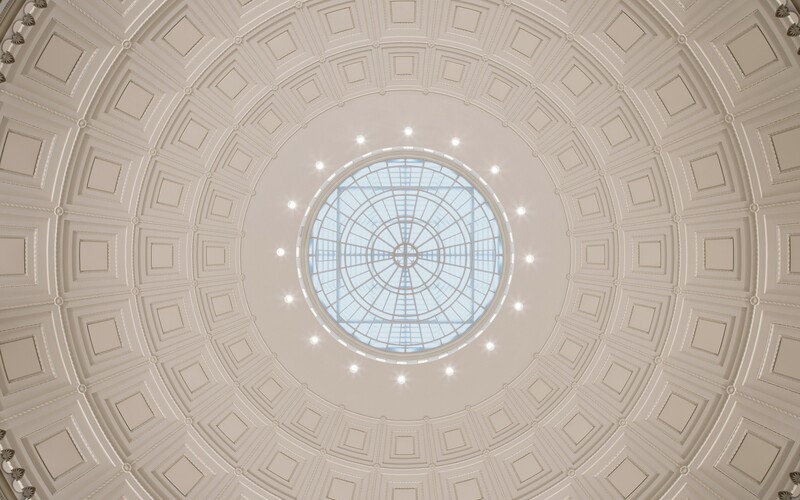 "The school was hesitant to light the dome, because historically, it had never been lit," says Julie Rose, Senior Lighting Designer at Sladen Feinstein. "But since they wanted to make the space more user-friendly, beautiful and desirable for students, lighting the dome was the best solution. It highlights its beauty and adds new life to the space," she says. To accomplish this, Sladen Feinstein used 3000K Lumenfacade fixtures, hiding the luminaires on the shelf space behind the acanthus detail. Running the fixtures end to end, the fixtures were placed in the middle of the shelf to graze up the length of the dome. They were then meticulously aimed, ensuring that the depth of the shadows on each coffer matched perfectly. "This emphasized the architecture in the height of the building and the depth of the coffers. 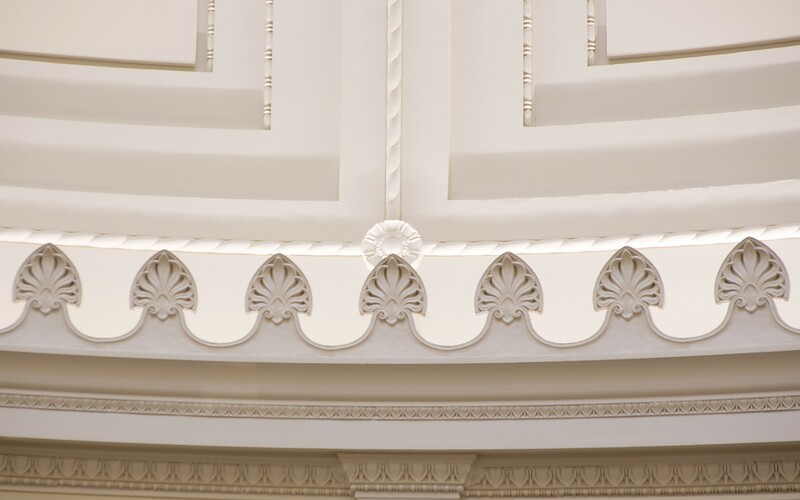 It also brought out the beauty of the details, like the moldings and the detailing around the coffers," Rose says. "The Lumenfacades are fantastic. 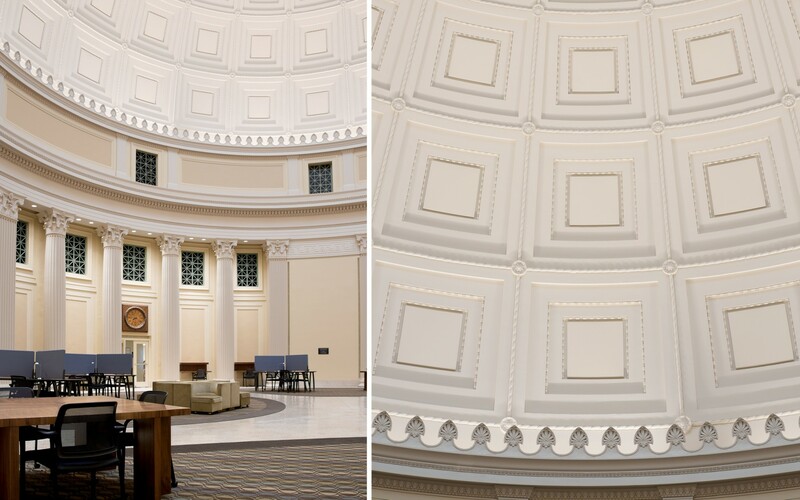 The fixture is beautifully even and uniform; there are no hotspots, and the light travels the entire height of the Dome. It was the perfect fixture for distribution and intensity," she says. 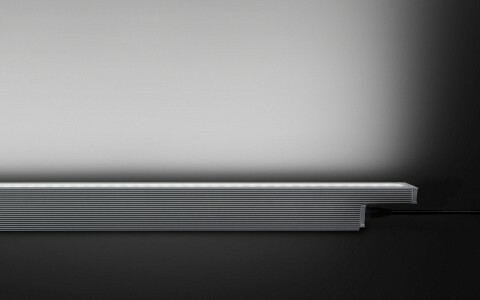 Discreetly layering light sources, the new lighting design increases ambient light to impart a bright, "daytime" feel. In a space once nicknamed the "Batcave," this has had an immediate impact: the amount of students using the reading room has doubled following the renovation. 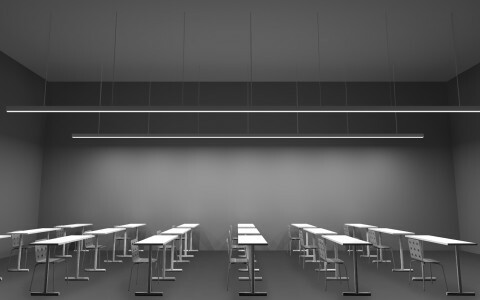 With increased dimming controls, the school can now also tailor the lighting scheme for different events, opening up the space to an entirely new lease on its iconic life - one based on rediscovering and celebrating what was there from the start. "It was always an interesting space architecturally," Rose says, "but now, you walk in and look around and you think, wow! 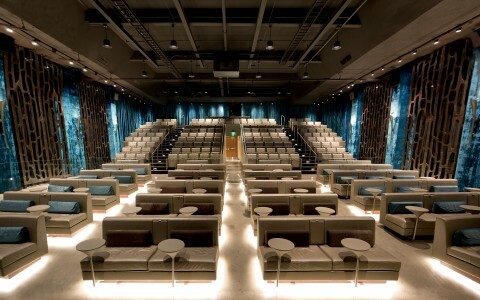 This is really a beautiful space!"